Social media has proved to be a wonderful platform for brands to engage with customers however at the same time if a campaign backfires, the consequences are painful and that too publicly. Here are some of the biggest social media disasters ever. 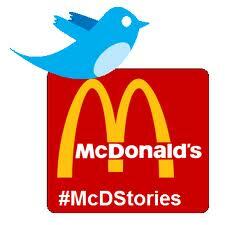 In January 2012, McDonald’s promoted two trends #meetthefarmers and #mcdstories in order to promote its brand and engage with customers. However, unfortunately people started posting their horror stories at the fast food chain through the second of those hashtags. The idea is that McDonald’s actually paid to promote a trend that caused a bad publicity for them. 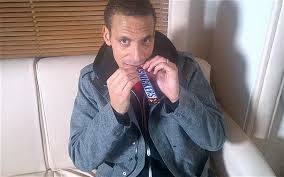 Snicker’s ran an ad campagin in which they paid a number of celebrities in the UK to tweet pictures of themselves eating Snickers bars. However, this was not acceptable to UK’s Office of Fair Trading according to which companies need to clearly elucidate when a product is being promoted. The OFT started an investigation into the Twitter ads however Snickers was not found guilty of practicing any unlawful activity, in the end. 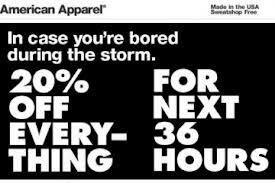 In a promotion, American Apparel offered 20% off for those who suffered due to Hurricane Sandy however it had a very bad impact on people and they took no time in criticizing the ad on twitter and other social network. 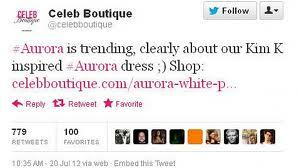 In order to take advantage of a trending topic , CelebBoutique, an online store, posted a promotional tweet with the Aurora hashtag however they could not read up on why Aurora was trending which resulted the tweet to be an extremely thoughtless one. They however removed the tweet very soon and issued an apology with an explanation that a member of the KitchenAid team by mistake posted this tweet from the company account instead posing it through his personal account. So, the one lesson that you can take away from all these disasters is that businesses must act meticulously while dealing on social media sites as everything is all so public. Your one mistake could become a disaster as things go viral very easily on social media.